 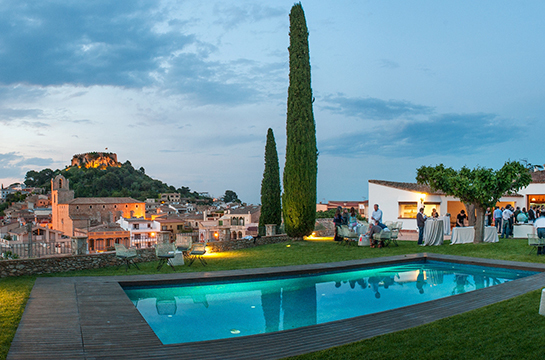 The cuisine of Begur reflects the riches of a Mediterranean region which provides all manner of fish and seafood, supplemented by the inland area where a range of outstanding fruit and vegetables are grown, as well as first-rate meat. 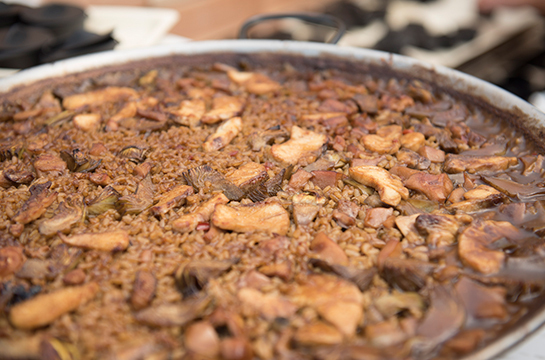  A great many both traditional and modern restaurants, drawing on a considerable traditional culinary and seafaring tradition still maintained in many homes, serving rice dishes, "surf and turf" and "platillos", the range and quality of the seasonal produce sourced from the town and its district itself, have all helped make an international name for the gastronomy of the Empordà region. 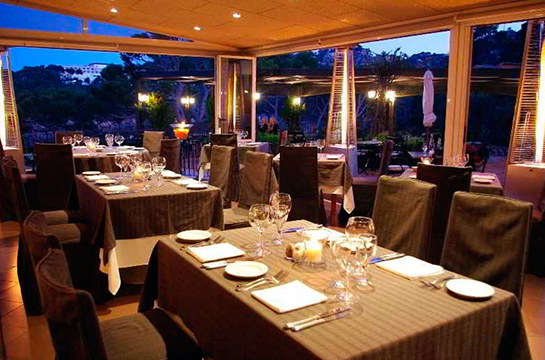 Both in the centre of Begur itself and on the beaches and bays, a wide range of restaurants serving all types of food can be found. 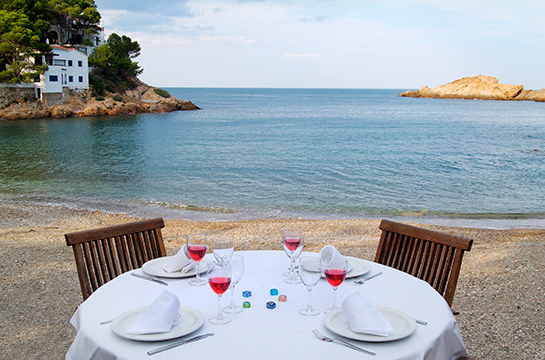 Meanwhile, another of the many attractions of the town of Begur is in particular its rocky coastline, and it is these beautiful rocks that are home to the rock fish, considered one of the tastiest and finest on the market. 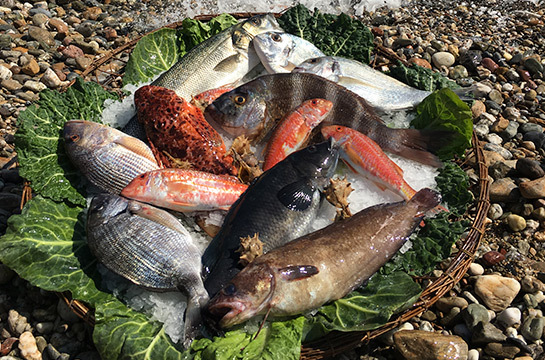 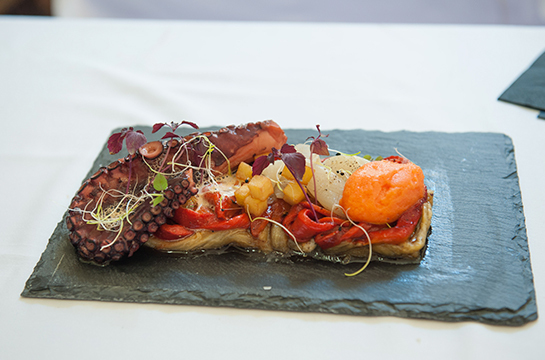 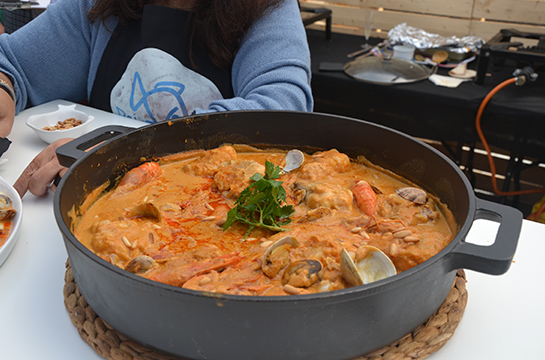 The most traditional element of Begur's cuisine, then, is unquestionably the rock fish, which provides the basis for the Culinary Season staged every year in the spring. 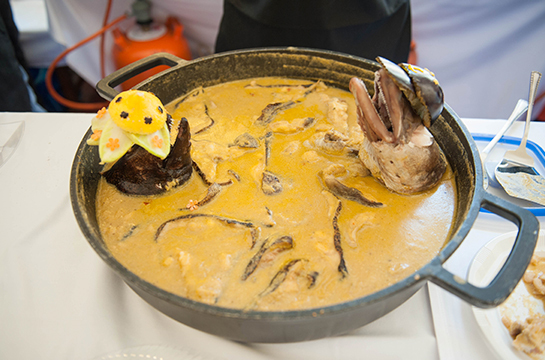 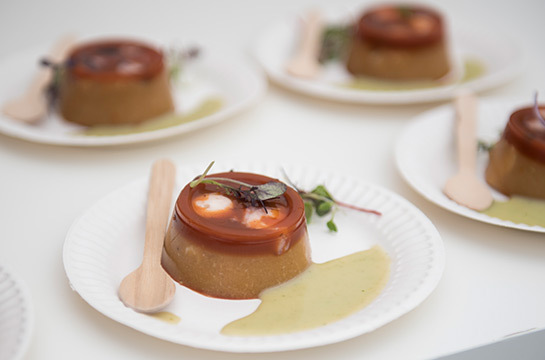 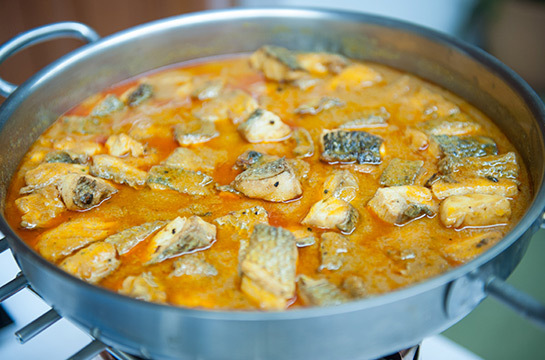 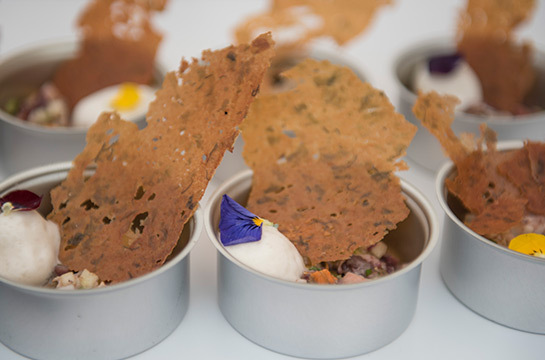 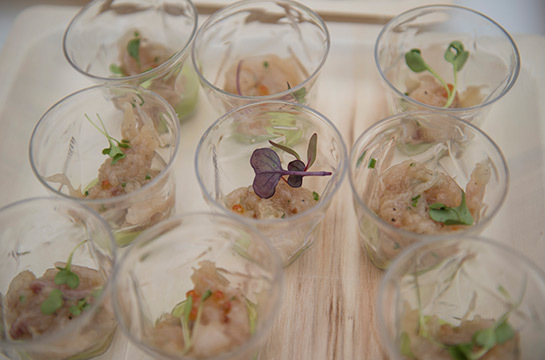 Over this period, the various restaurants participating in the event include within their culinary offering the option of a special menu comprising dishes created using rock fish, with a wide variety of recipes and broad spectrum of prices.